Leading global medical technology company BD broke ground at the new I.D.E.A. (Innovation, Discovery, Education and Arts) Tempe campus this fall. 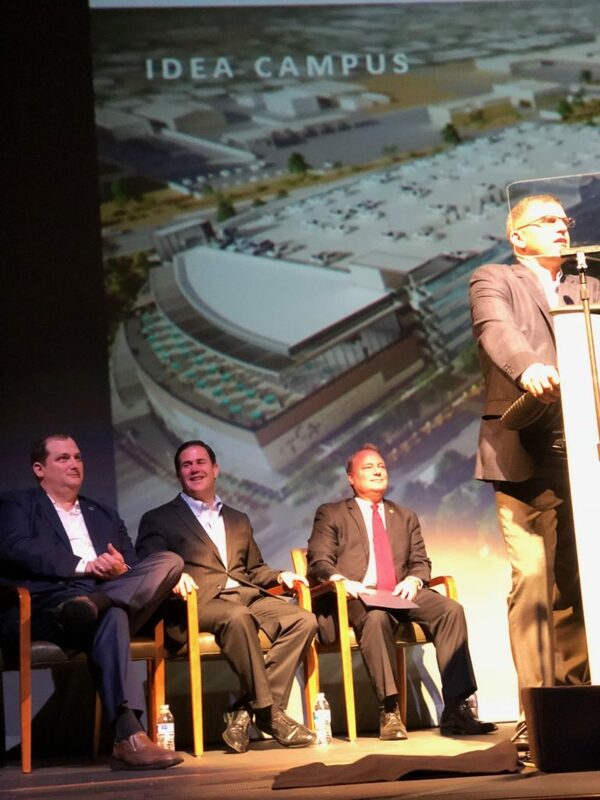 The Boyer Company, the developer behind the project, joined Tempe Mayor Mark Mitchell and Governor Doug Ducey for the groundbreaking. The campus is planned to include more than 1 million square feet of office building space, and will draw more high-tech companies to the Tempe area. Read more here.